« Should You Pay An Agent Bonus To Sell Your Home? 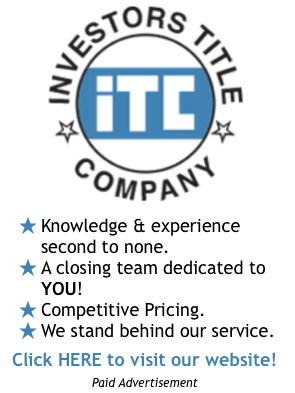 If you are a home buyer looking to buy a house in Ellisville, you better move quick as the homes there are selling fast! 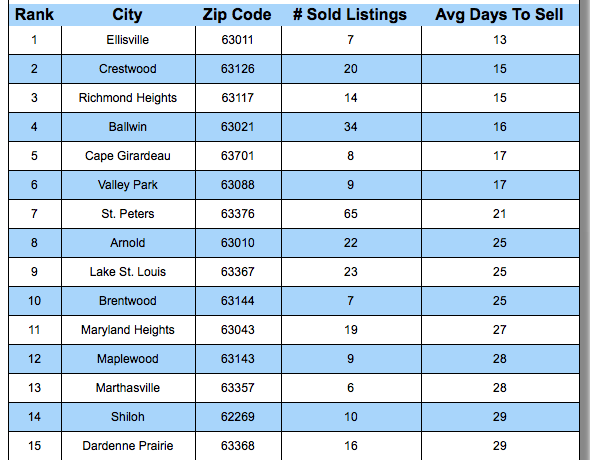 As the table below shows, the average time it took to sell a home, for sales closed within the past 30 days, was just 13 days in Ellisville and, in fact, was below 30 days for all of the cities on the top 15 list. You can see where you city ranks by click on the table to see the current, complete list. 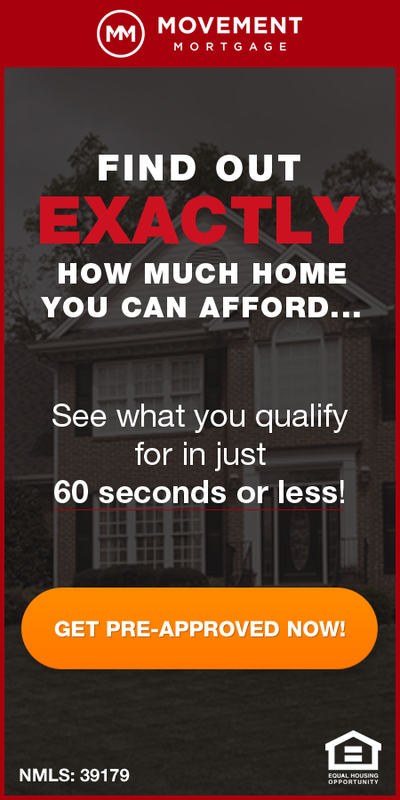 Find The Fastest Selling Cities In St Louis Here – Updated Daily!